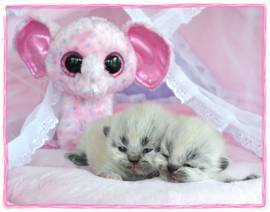 How wonderful, Ceba and her sister Kitsi will be together always! 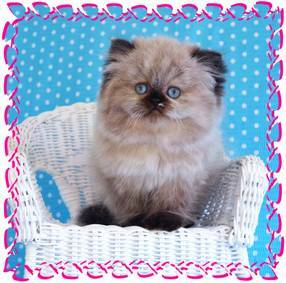 Tiny, beautiful ,blue eyes and sweet as sweet can be!! 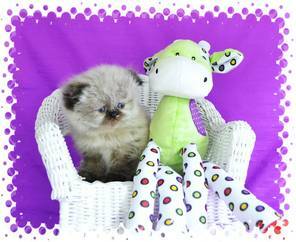 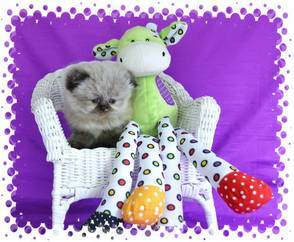 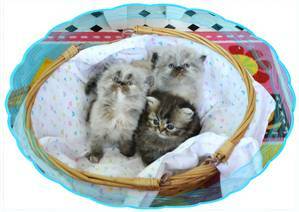 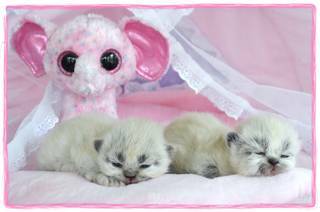 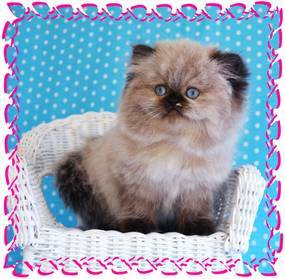 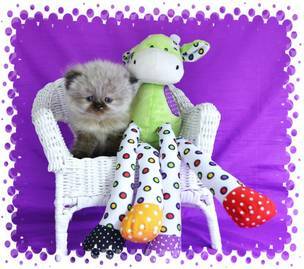 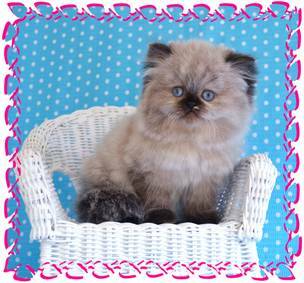 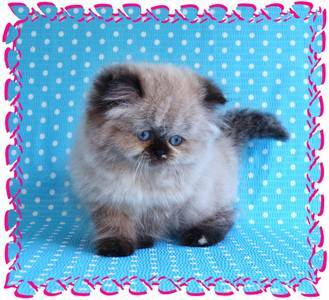 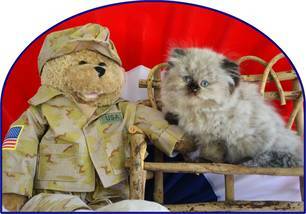 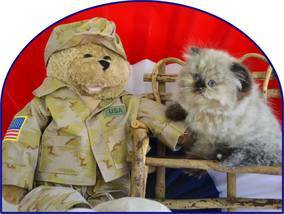 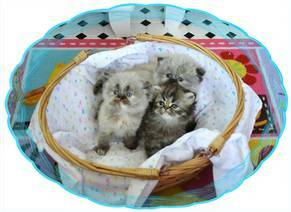 Visit our Birth Announcement page to see newest kittens for sale!